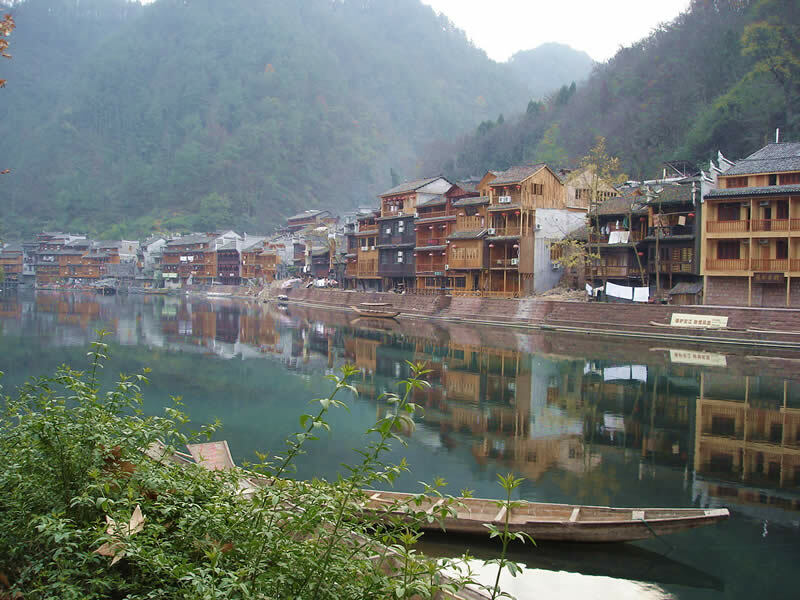 The travel line you choose is the superior 4days tour of visiting Zhangjiajie and Phoenix Town. Pick up group at the Changsha airport or train station and then go to Zhangjiajie. Including four main attraction areas: Yellow Dragon Cave, Zhangjiajie, Tianzi Mountain and Phoenix Town scenic areas. Day3：Zhangjiajie National Forest Park、Golden Whip Brook、Yellow Rock Village. Go to the Phoenix Town. In the afternoon ：We will visit the Zhangjiajie National Forest Park. we will visit the Yellow Rock Village scenic area. You can choose to take the cableway up and down and can also walk up and down. If you take the cableway that needs to take 65RMB/P one way and 118RMB/P round way and you need to buy the cableway ticket by yourself. Yellow Rock Village is the most important spot in Zhangjiajie National Forest Park. It was highly praised by a famous poet: “It makes us surprised in five steps, astonished in seven steps and shocked in ten steps.” And now, let us enjoy the beautiful. Walk along the way, we can see the Six Wonders Pavilion, the Star-Plucking Terrace, the Five Fingers Peak, the Natural Mural, the Echo Wall and so on. And then we will go to the Phoenix Town by travel car.